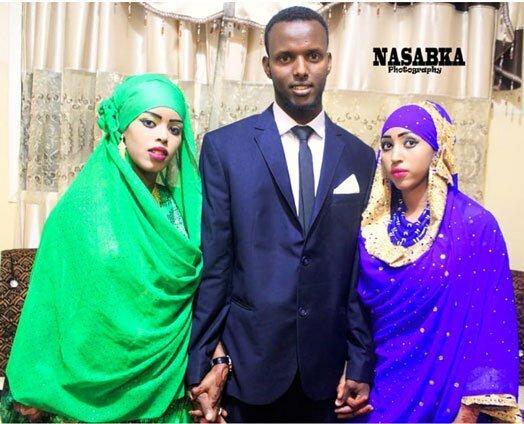 A young man who got married to two women last Friday night says he wedded the two brides at once because he wants to have many children. 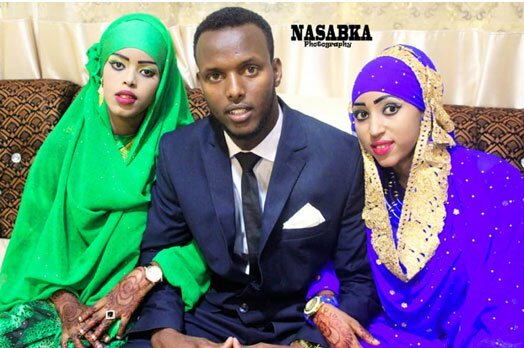 The groom, a man of Somali decent, who has been identified as Bashir Mohamed, was clad in a navy blue suit while the two brides, also Somalis, were dressed in flowing traditional Somali garbs. The groom, who spoke to BBC, said he courted both brides Iqra and Nimo for about eight months and convinced them to marry him. âI used to bring them together to socialize with me at my home, I used to say openly to both of them that I love them. They were satisfied,â he told BBC. âI will encourage other men to do it, if they can afford it,â he added.